Run Machine Kohli is leaving no stone unturned to break records. He takes only 200 innings to reach 9500 runs landmark. Kohli breaks George Bailey record of 478 runs to become a leading run scorer in bilateral ODI series as a caption. 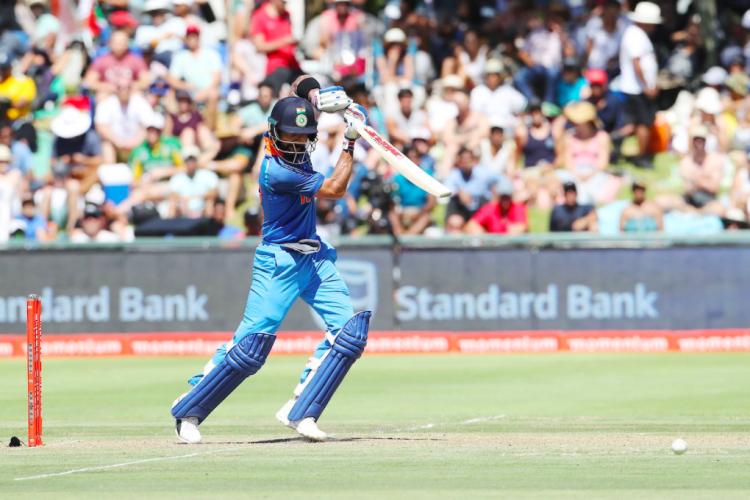 He also surpassed Kevin Pietersen’s 454 runs to become the leading run-getter in a bilateral ODI series against SA in SA and also leading run scorer for India in an away bi-lateral ODI series.